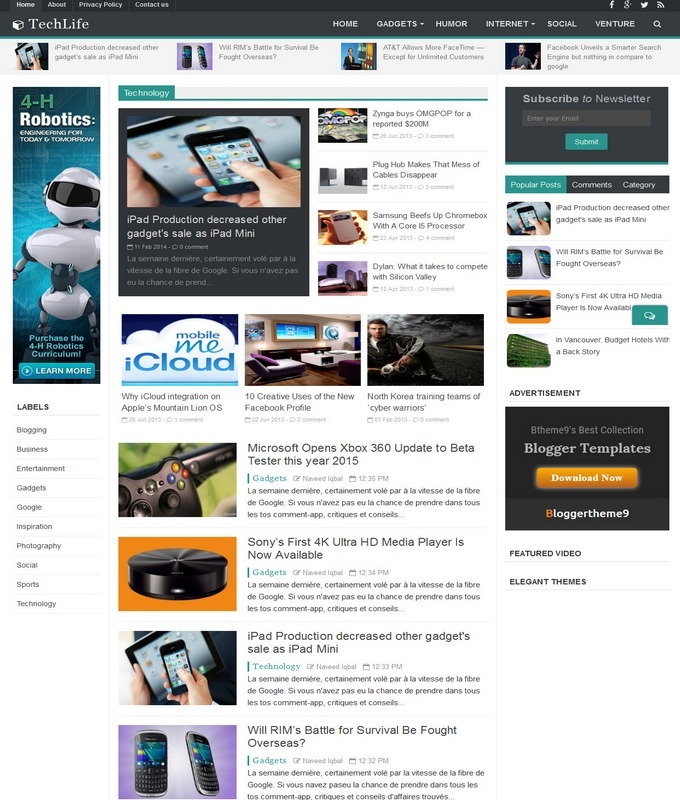 Brandx Responsive Blogger Template is a latest theme developed by templatezy author. 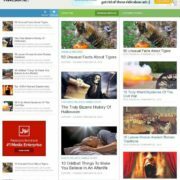 Brandx is a kind of blogspot theme which can be used for multi-niche website. 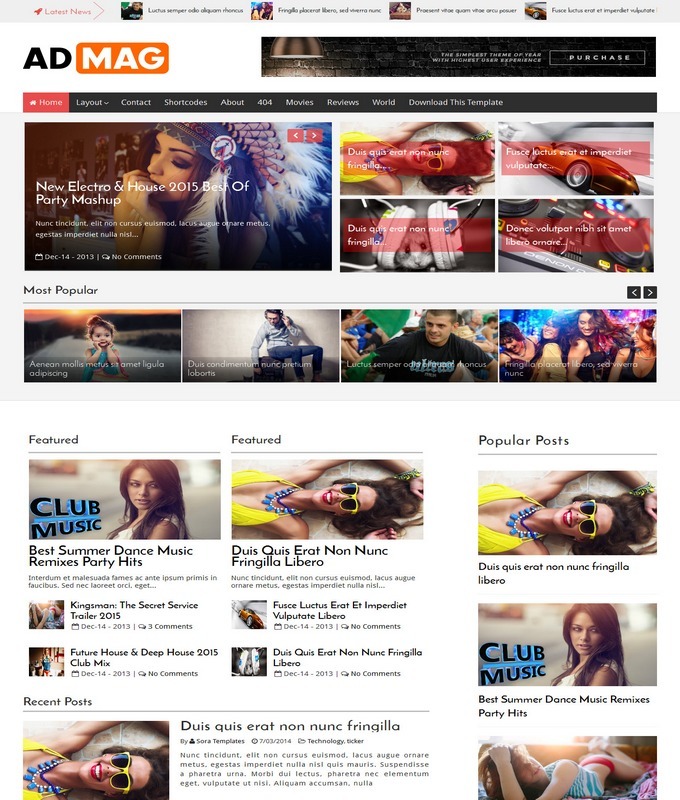 It is modern portfolio and professional blogspot template. Brandx is ideal for different niches, like it is specially desgined for portfolio site, photography site, fashion, design inspiration and personal blog. BrandX has more advanced features. It is completely SEO friendly which needs no extra customization. It is a light weight and fast loading template. It is totally a freedome blogger template which means a user can easily add or remove gadgets from its layout. 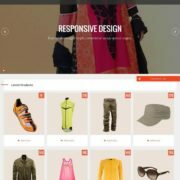 Template Style: BrandX blogger template is a modern portolio blogspot theme. it is a sleek, cute and professional based blogspot template. It’s layout inteface is clean neat and minimalist type homepage. It has Ads Ready slots which means, that all you need to add your banner coding directly into the gadget from dashboard. The gadgets design are truly inspired and much mores. 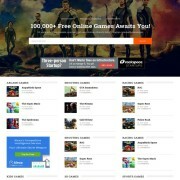 It is a one complete multipurpose blogspot template which is ideal for varios niches website. The naviation menu is 100% responsive with lazy effect scrolling. 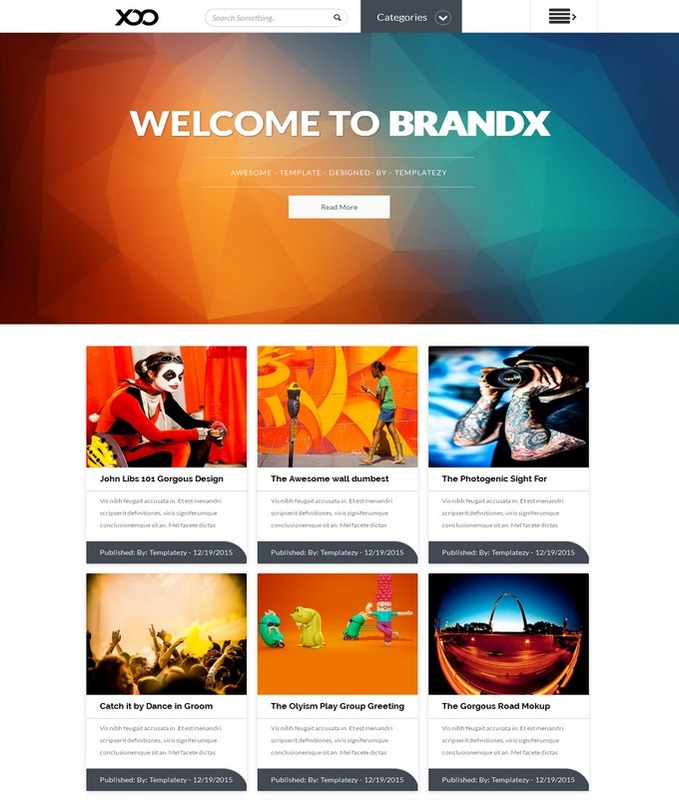 Download brandx blogger theme and do stylify your site in minutes.